Sprint has finally announced what we'd heard almost a month ago. 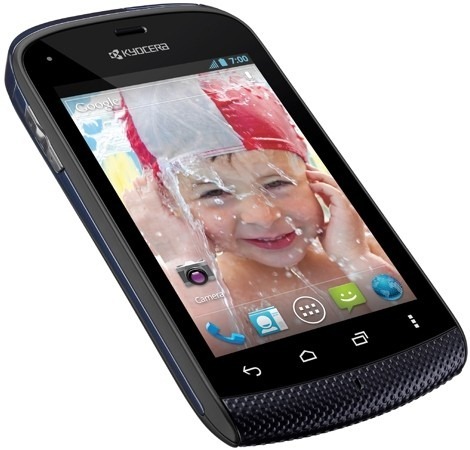 The Kyocera Rise, the budget smartphone best known for making my movie references easy, is heading to the Now Network on August 19th. The device will cost $19.99 after a $50 mail-in rebate. So if you want the internal specs of the original Evo in a QWERTY slider from the company that you probably didn't know also makes cutlery, it will run you $70 out the door. 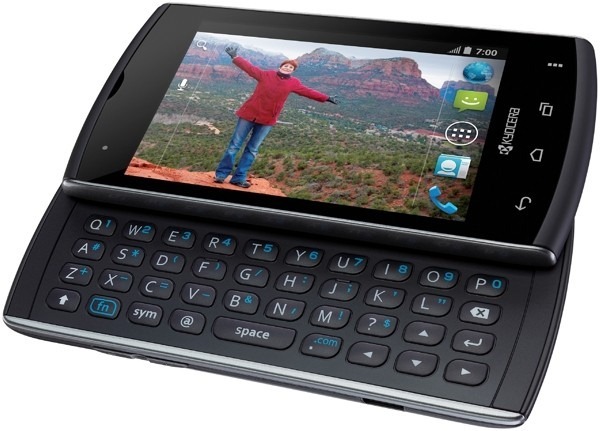 If you're not in the market for an über cheap, probably contract free phone, feel free to move along. Assuming you didn't already when you saw the name 'Kyocera'. Still here? Good. Because I've got great news for you! 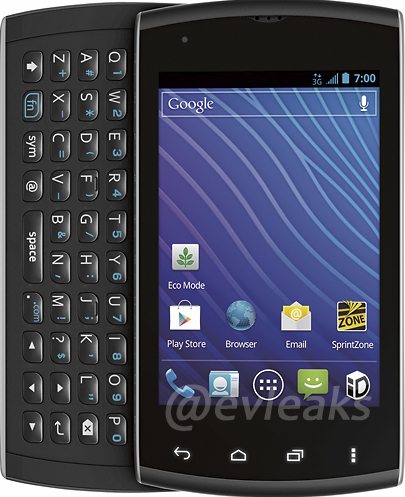 The Kyocera Rise (no relation to the Dark Knight of the same name) is rumored to be coming to Sprint and Virgin Mobile very soon. Twitter tipsters @evleaks, who has thus far tweeted nothing but leaked photos of devices with brief information on the devices depicted, has shared that Kyocera's contribution to the Justice League budget smartphone world will be headed to Virgin Mobile, one of the nation's leading prepaid carriers, as well as Sprint.